For our second L.I.T. 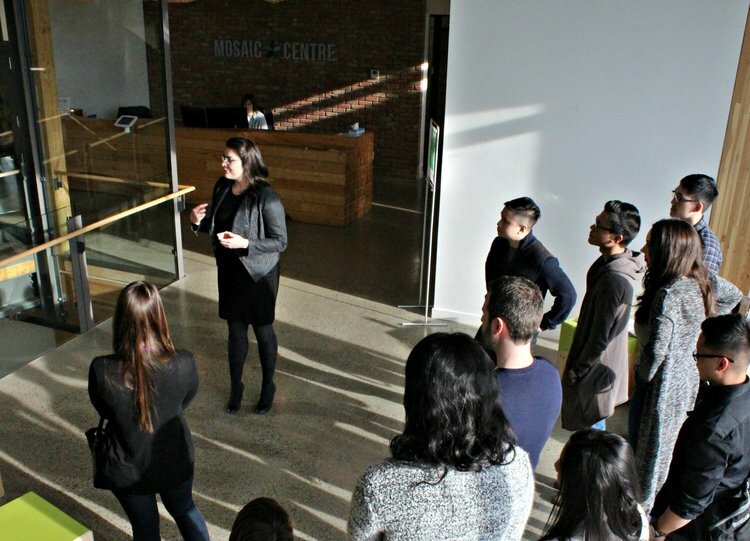 on Location excursion event this year, ourselves and fellow students visited The Mosaic Centre – which is Alberta’s first net-zero commercial building! Here is a blog post regarding the details of the tour which includes an interview with one of our attendees, Kyle Moon.